See all products from Devorss & Co.
From the best-selling author of "The Invisible String." 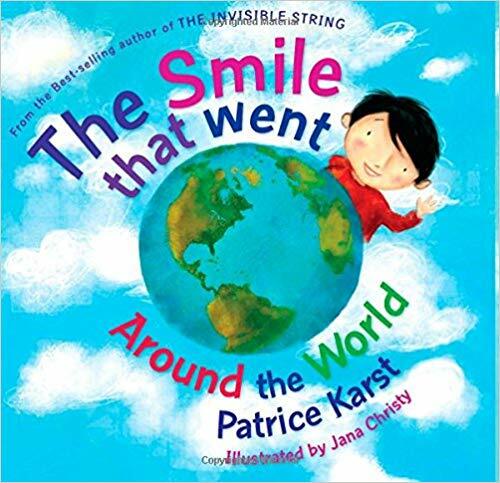 What starts out as a simple gift, soon turns into a chain-reaction of smiles and kindness in this heart-warming story about a smile...that went around the world. Each smile sparks another, and then another and another and another until one day, that same smile appears out of nowhere... to help someone very special.